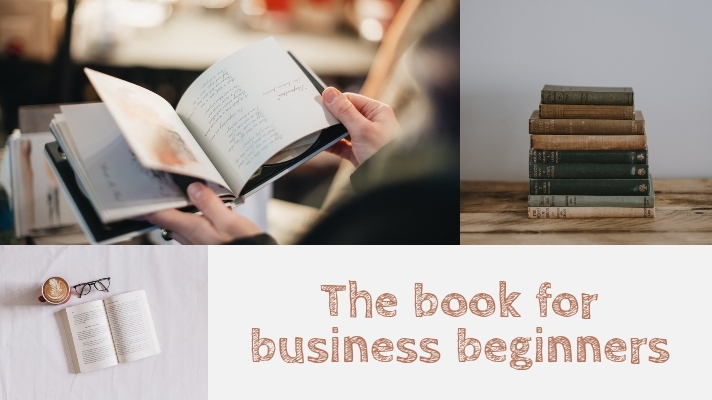 Are you a beginner in business and looking for some good books to learn? This article is yours! Everyone in business jungle must know this guy. The author of The Tipping Point and Blink digs the idiosyncrasies of successful figures to find their quality. Surprisingly, there is no fresh key to success. All you have to do is repeat what you love and repeat often. This book is a true inspirational read; even you’re not a business person. Because Duckworth gives the same formula for any kind of field, like for an athlete, a teacher, even a parent. This celebrated researcher and professor tells, what really drives success is not genius, but a combination of long-term perseverance and passion. This New York Times Bestseller book is so great because the authors will show you the easiest way to business. Rework itself is not a typical business book you’ll ever see. Because this book will tell you how it’s useless to write up a proper business plan, why you’re more likely to succeed if ignoring competition, and many more. Every entrepreneur should have the persuasiveness of a salesperson, whether it’s selling vision to employees or selling products to consumers. This book quite light, so it’ll be a quick read indeed. If you’re hard to find those books, try to look at SIM GE. That university has the largest library in Singapore. So, you can find any kind of books, especially business book. You will found more than in the bookstore. Why? Because SIM GE has business degrees Singapore and its credibility is at the top. The ambience of learning business in SIM GE is so fresh and fulfilling.